Show your appreciation for everything your child's teacher has done for them. 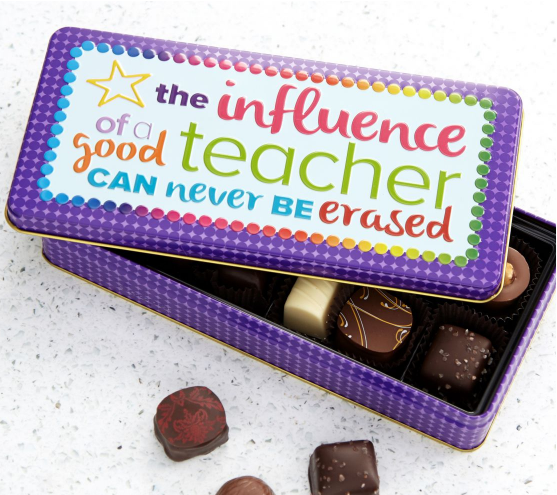 There are few people more influential in your child's life than their teacher, and with the end of the school year quickly approaching, you might be wondering how to show your appreciation for everything they've done for your young scholar this year. Most teachers say that a simple homemade thank you card is more than enough, but welcome other customized gifts in addition to classroom supplies. If you're looking for something to say "thanks" to your child's teacher, check out these 20 thoughtful gift ideas. 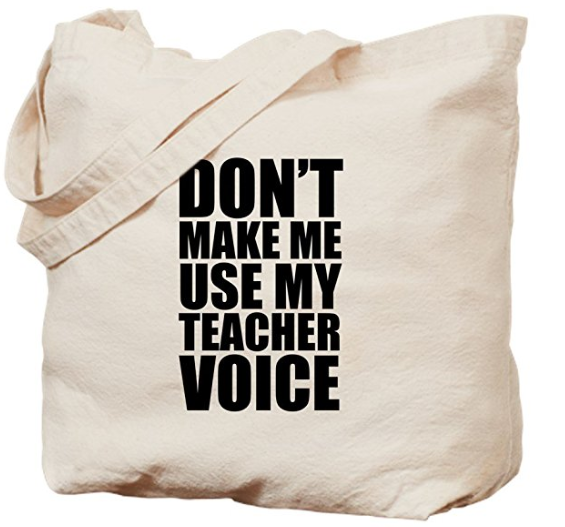 This sassy tote bag is perfect for all those hard-working teachers who — let's face it — have to bust out their "teacher voice" more often than they might like. 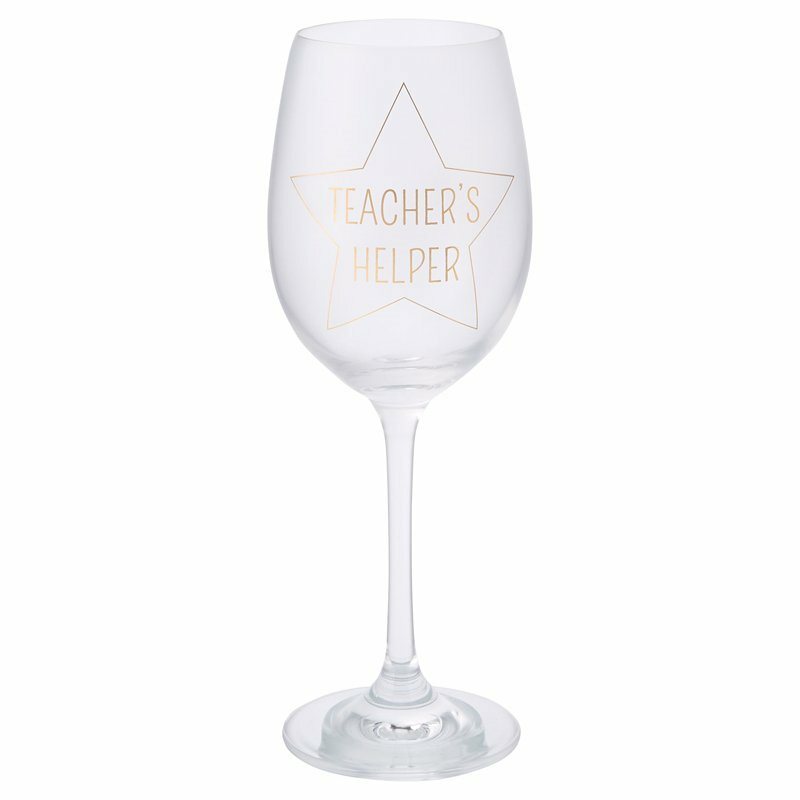 If you've found yourself having one too many parent-teacher sitdowns to discuss your child's behaviour during the school year, this wine glass along with a bottle of something nice is sure to say thanks, and sorry. 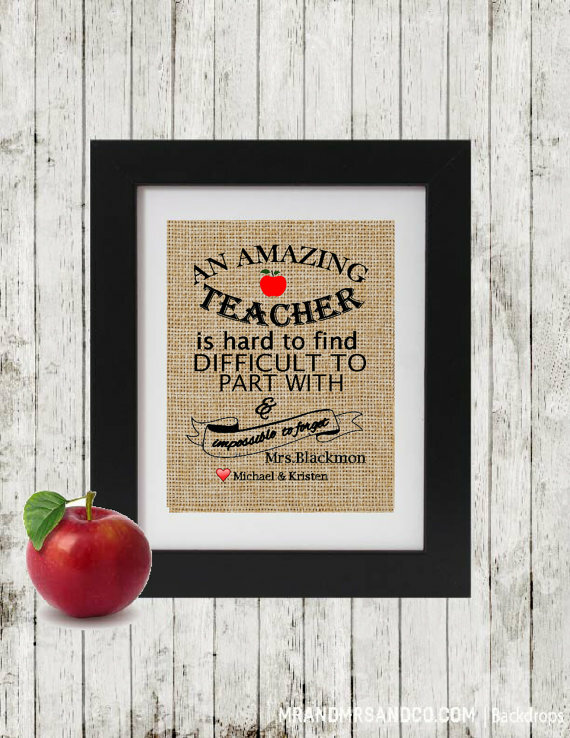 A thoughtful message on a creative backdrop — your child's teacher is sure to enjoy this custom gift. Teacher's belongings are constantly being left all over, from the staff room to the library to the classroom. 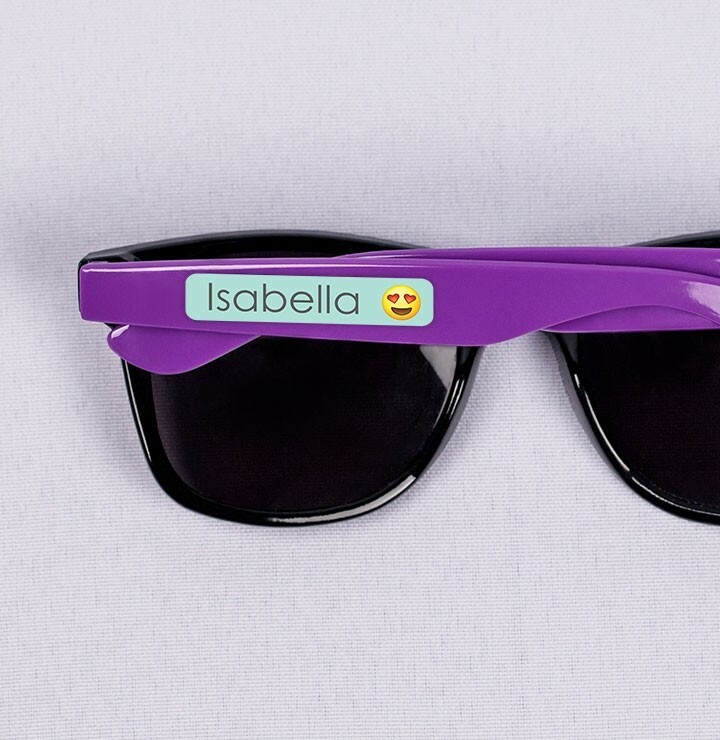 These labels will help ensure nothing stays missing for long. 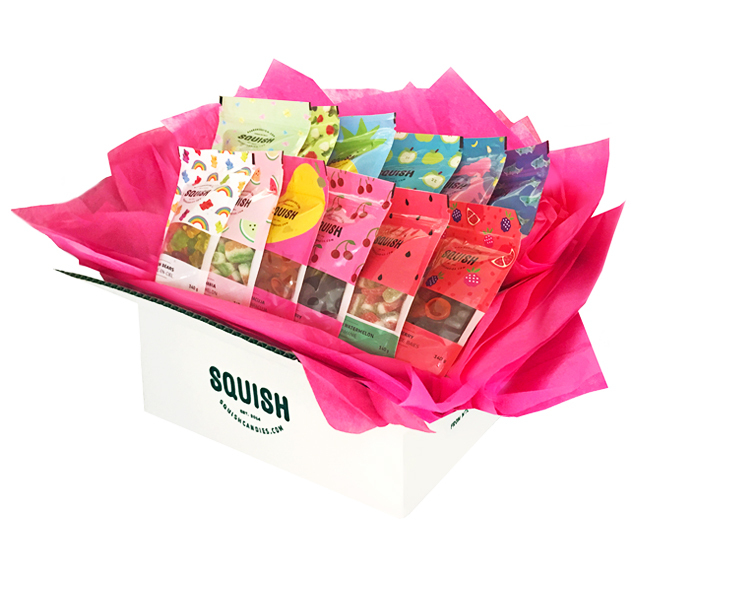 For the teacher with a sweet tooth, this box is fill with fun and festive treats sure to tickle their taste buds. 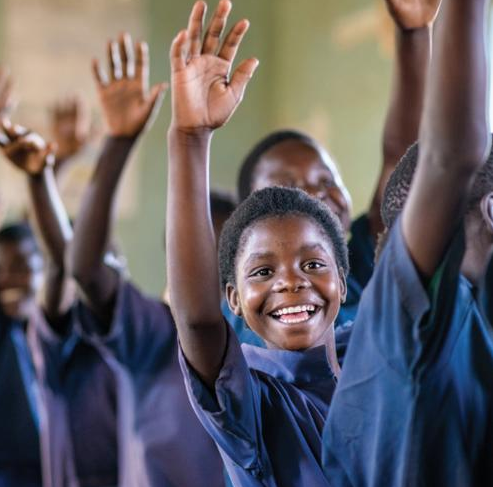 Many teachers still buy school supplies with their own money, so helping to ease the burden with a few end-of-the-year gifts of useful items is always appreciated. 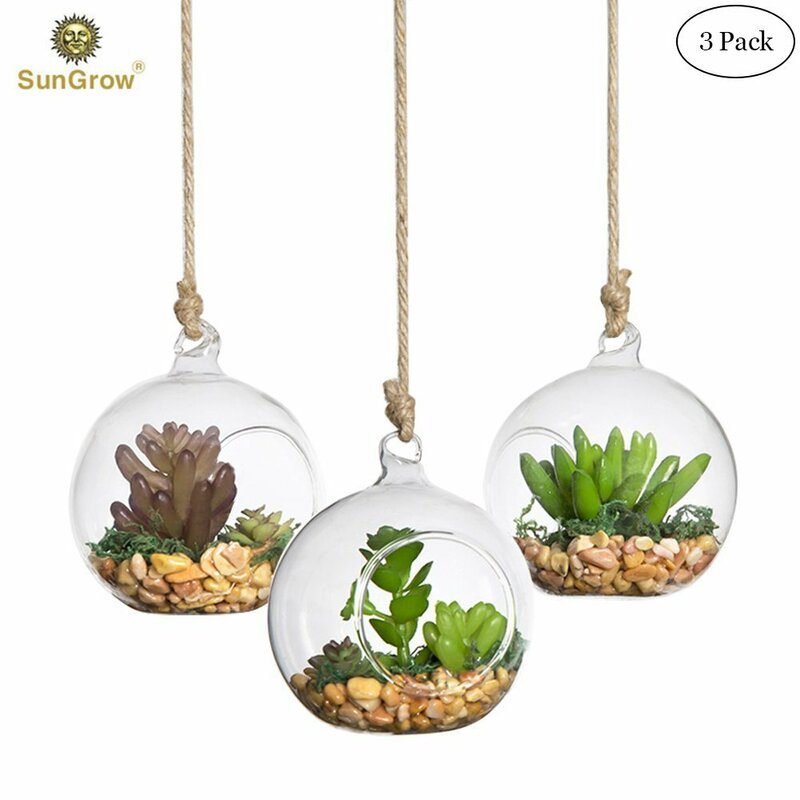 Brighten their space in the classroom or at home with a funky hanging terrarium. 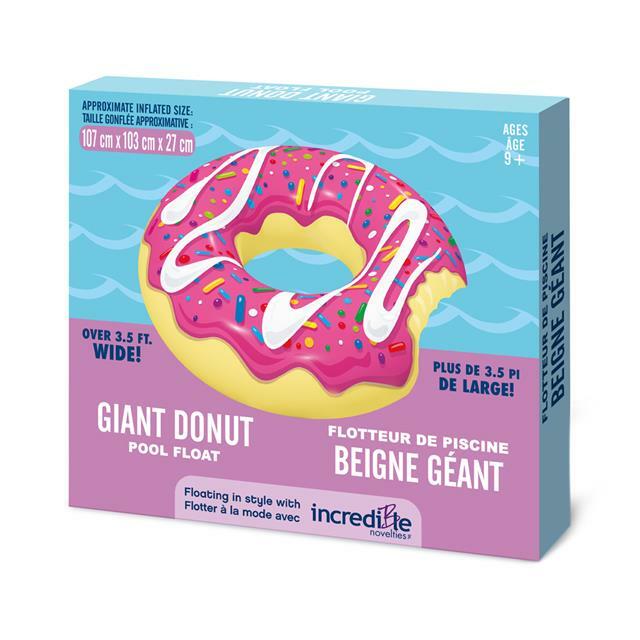 Fill with air plants or succulents for an added touch. 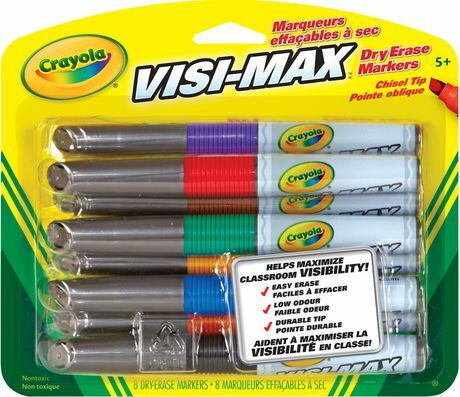 Give the gift of school supplies in your favourite teacher's name with this thoughtful gift that helps those less fortunate. 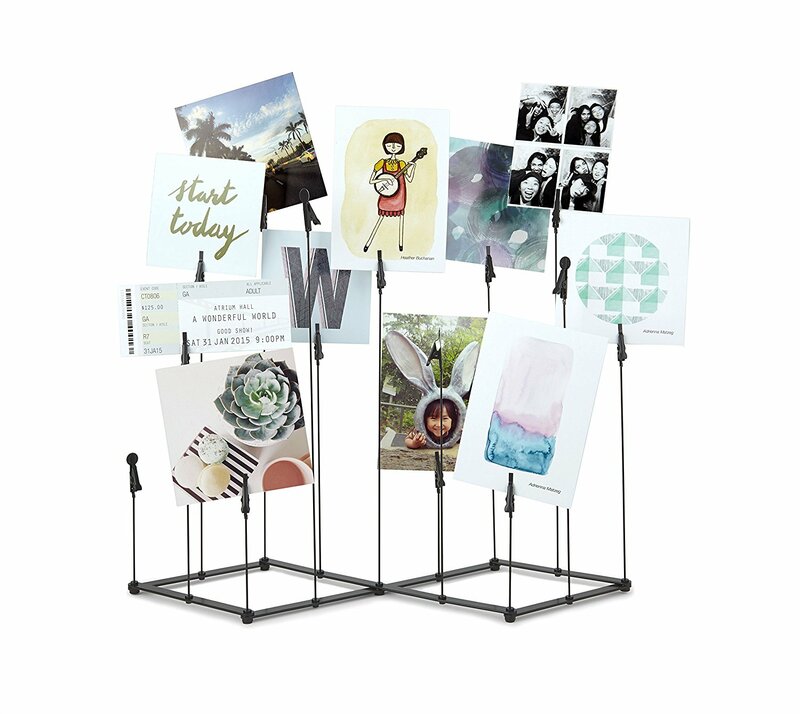 This fun frame is sure to look right at home on teacher's desk and lets them proudly display up to 15 photos, cards, memos, artwork, or notes. Teachers look forward to the summer break just as much as their students, so help them make the most of their time off. 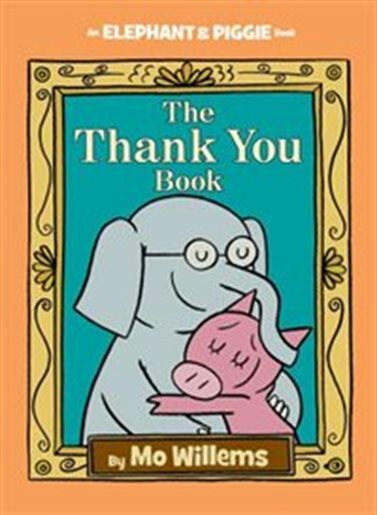 Why not say "thanks" to teacher and give a gift to the classroom library in one shot? This heartfelt story is sure to express your gratitude for all your teacher does. A year of teaching deserves a nice long relaxing soak, and these bath salts are just the ticket to unwind and recharge. Crafted from 100 per cent sustainable cocoa, each purchase of this special gift set helps provide school supplies to children in rural cocoa-growing communities. This cute little lightbox is a fun way to show teacher that you care with a personalized message. Come September, they can use it to display a welcoming or inspirational message to their new students. Say thanks to your child's teacher with this beautiful fountain pen that's sure to get a lot of use marking papers. 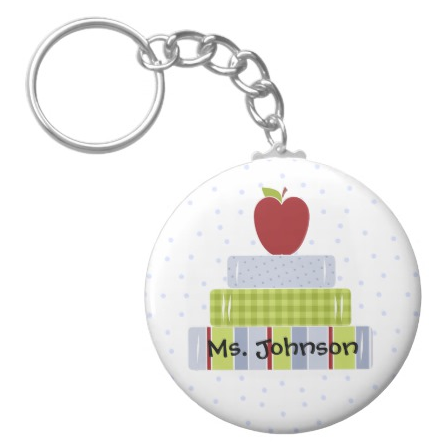 Featuring an image of an apple atop a stack of books, this keychain can be customized with your child's teacher's name. 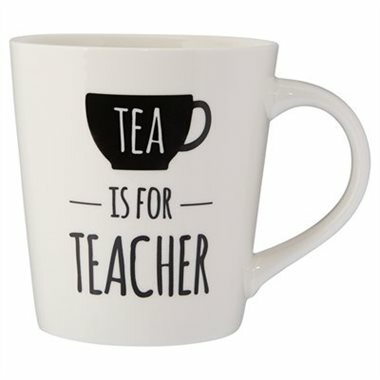 Fill this cup with some delicious chocolates or a few sachets of premium tea for an extra special gift for your child's teacher. 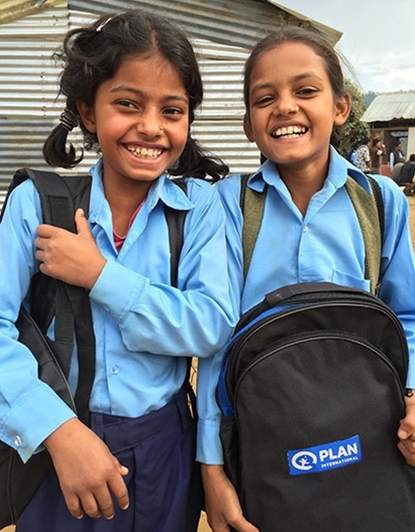 Help supply a classroom or library in another part of the world with books, notebooks, and other needed supplies. Let's face it, it takes a ton of caffeine to make it through the day when you have kids, even more so when you're in charge of 20+ all day long. 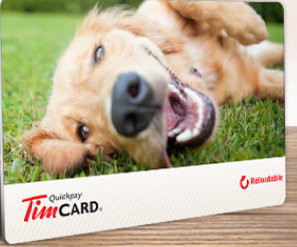 You can never go wrong with a heartfelt note, and best of all, it's free!